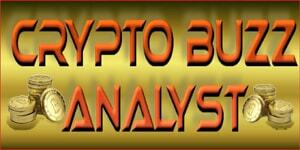 Resources - Cryptoholic Traders-Master Trading Crypto For Huge Profits! 1. Click on this banner above to sign up for a FREE Trading View account. If you are going to be serious about trading or investing, then I strongly recommend you upgrade to a PRO version. The benefits and flexibility are endless. "Invest in your education and get serious about changing your future"
Join one the hottest podcast in Crypto!